This month we are adding to our popular Recommended Reads with some Recommended Listening. Sometimes we can’t find that moment to sit and concentrate on a book, but there are still a host of stories and conversations available for you to engage through listen. In the car, doing housework, walking to work – there are so many places where we can brighten the moment with our headphones or our devise on full volume and a podcast or audio book on play. Each month we will offer two recommendations, one will be a podcast to learn more about our literary world and the other will be a great example of storytelling or essay writing – but in the spoken word. Recommendation One, Learning about our Literary Word: Sydney Writers Festival 2017. We can’t all fly to Sydney for this international event, however we can still catch so many of the wonderful discussion that occurred at the Sydney Writers Festival through their free online podcast recordings. We just had to start our Recommended Listening list with this because the Festival has only just happened, so these podcasts are current and reflect some of the great literary work happening in Australia and all around the world today. 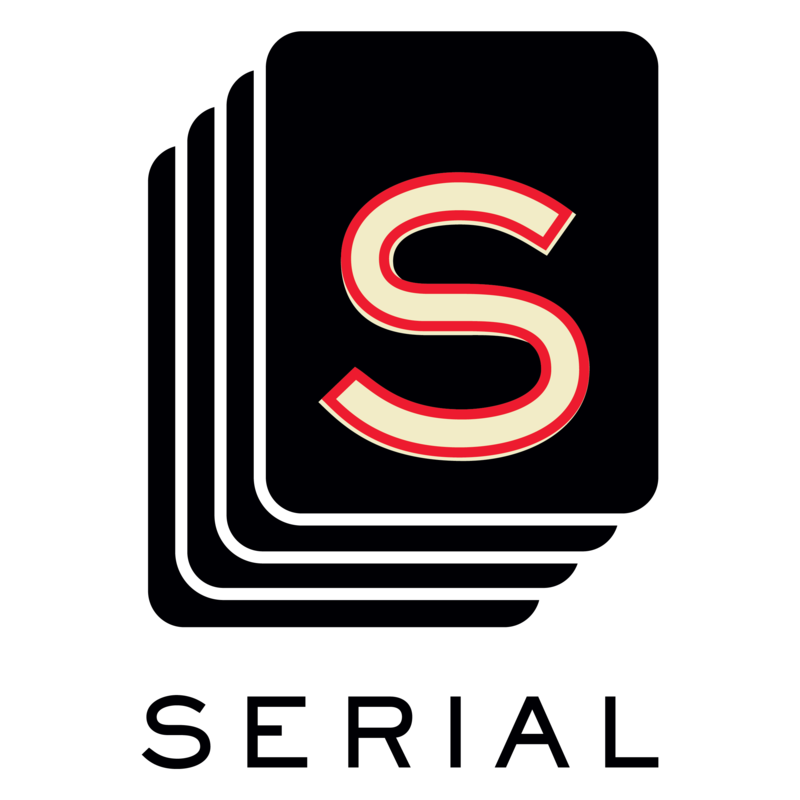 Serial has been referred to as ‘the series that made podcasts mainstream in America’. Now with two series, Serial is gripping, addictive and a podcast series that questions if the right conclusion has been made on two very different true events. This is the series to listen to with a friend because you are going to want to talk about it. Set up like a chapter book you will need to start with episode 1 and work your way through these stories that become more complex as they unravel.